Warm and buttery, toasty, golden brown cornbread is absolutely a family favorite in our home. We enjoy eating cornbread with breakfast, lunch, dinner, and even as a snack. Munching on cornbread as a snack is easier than ever, now that we have discovered a new baked snack that's " as wholesome and delicious as they can possibly be." We're even getting fancy now with Honey Butter, BBQ, and Jalapeno flavored cornbread crisps, made from real corn and whole grains. Are you hungry? 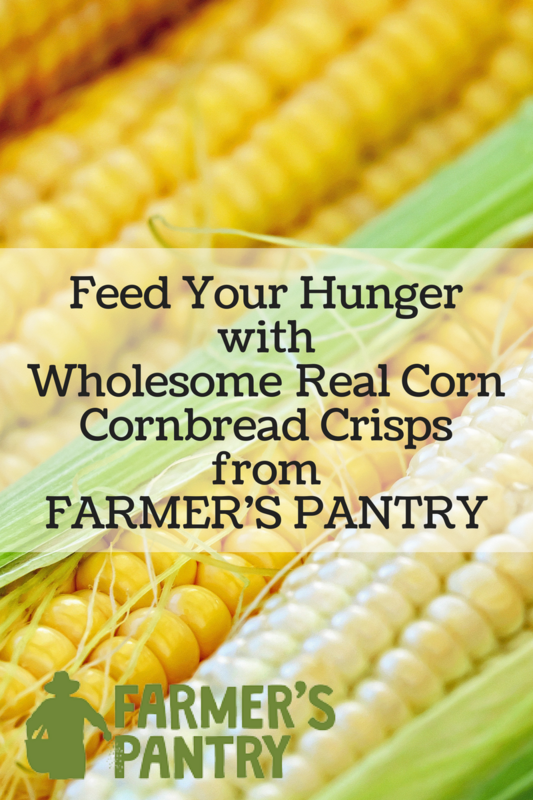 "Feed Your Hunger" with wholesome real corn Cornbread Crisps from Farmer's Pantry. Thank you to our friends from Farmer's Pantry for the courtesy of providing promotional product for editorial content purposes. 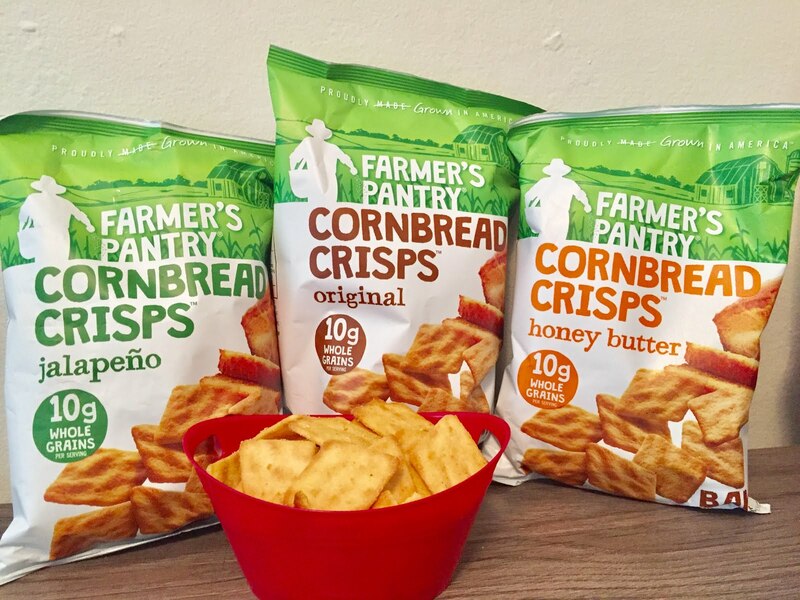 We have just stocked our pantry with Farmer’s Pantry, 100% American made and grown, Farmers Pantry Cornbread Crisps are a light and crispy, baked not fried, cornbread snack. 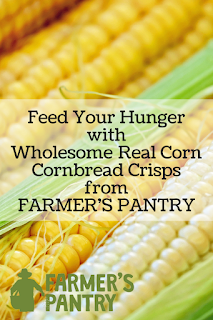 Farmers Pantry Cornbread Crisps and their Farmers Pantry Meal Snacks were created to literally “Feed Your Hunger” - with only the best ingredients grown on American Farms, made with traditional American recipes. Farmer's Pantry Cornbread Crisps are like no other snack on the market, made from American fave, freshly-baked cornbread, the crisps are sliced and toasted to a yummy crisp, great for snacking on-the-go. Farmer’s Pantry Cornbread Crisps are available in Original, Jalapeno and Honey-Butter and BBQ flavors. - BBQ’N Cornbread, delectable mixture of Beef Jerky and Cornbread Crisps in a hearty, crunchy ready-to-eat snack. - Chick’N Caesar, a fresh take on wholesome snacking, with Chicken Jerky and salad toppings that create a crunchy, hearty ready-to-eat snack. - Chick’N Waffles, made with Chicken Jerky and maple waffles, offering a hearty down-home taste. - Steak’N Fries, made with Beef Jerky and french fries, with a crunchy blast of flavor reminiscent of your favorite steak dinner. - Turkey Dinner, like a holiday dinner in a ready-to-eat snack made with Turkey Jerky and blend of crunchy sides. - Chick’N Grill, the most delicious snackable combination of Chicken Jerky and crunchy sides. "Farmer’s Pantry passion to Feed Your Hunger is for everyone, including the millions of American farmers who are being threatened with extinction. 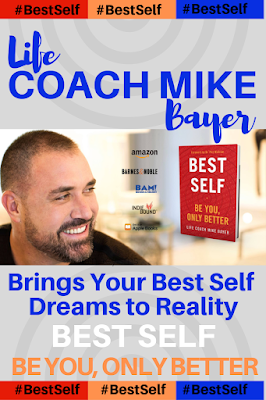 According to the U.S. Department of Agriculture, the number of farms in the United States has fallen from about 6.8 million in 1935 to only about 2 million today. 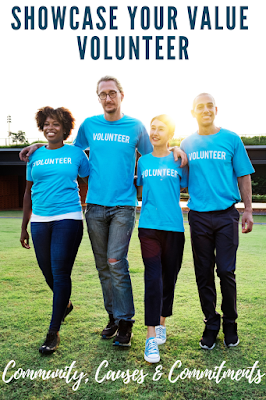 Besides keeping American Farms busy and profitable, a portion of all Farmer’s Pantry sales is used to give back to keeping American farms healthy, by donating to organizations including Farm Aid, Farmland Trust, Family Farm Charities, Veterans Farm and National Young Farmers." 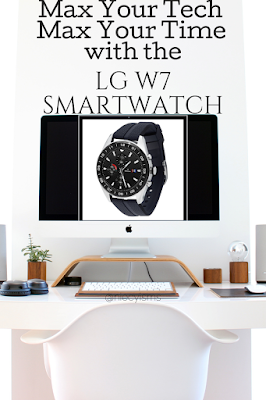 Visit FarmersPantry.farm for purchasing details and more product information.